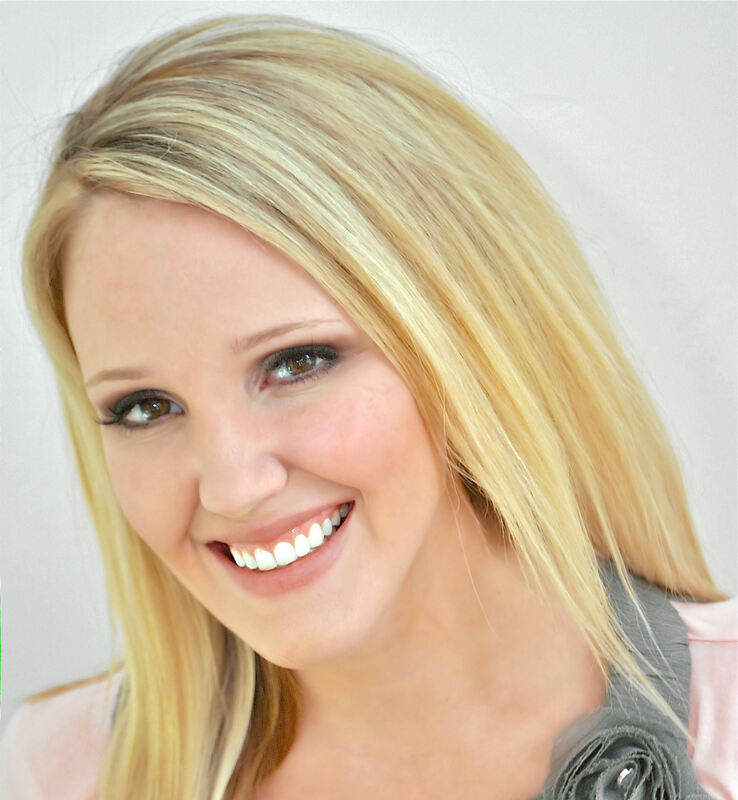 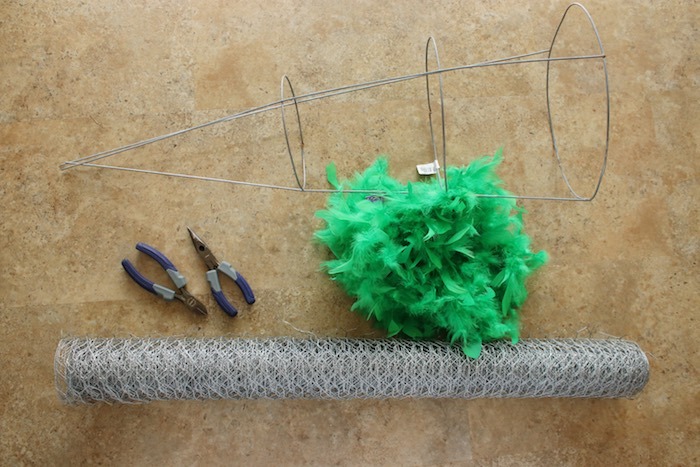 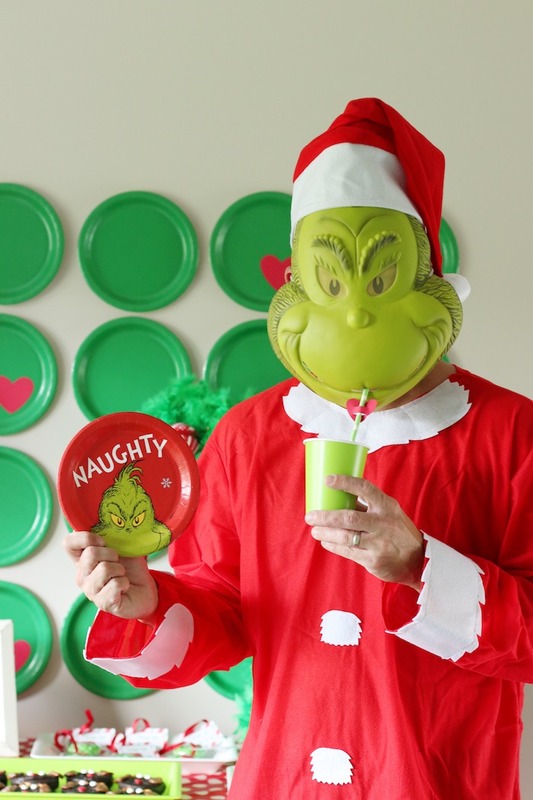 Feeling unpleasant and grouchy this Holiday season? 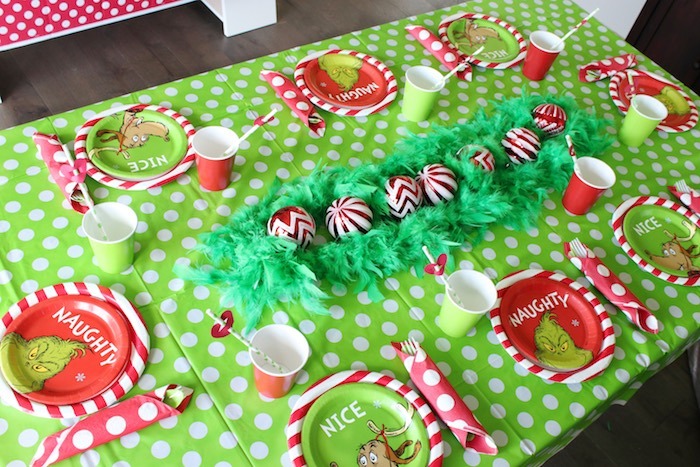 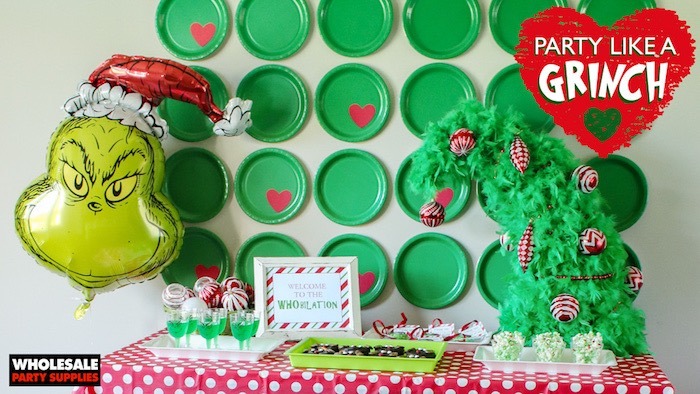 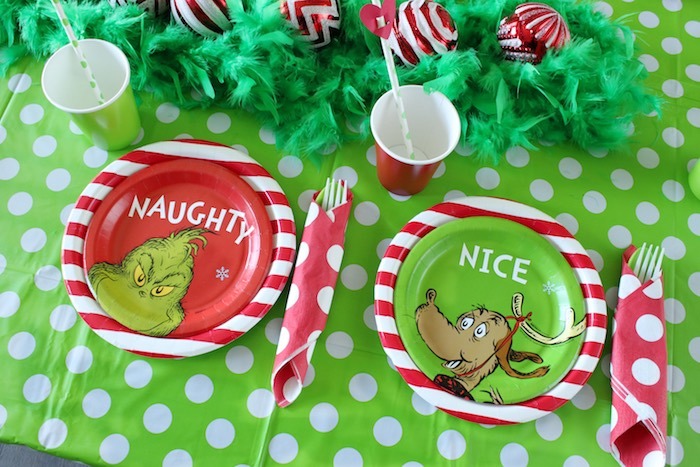 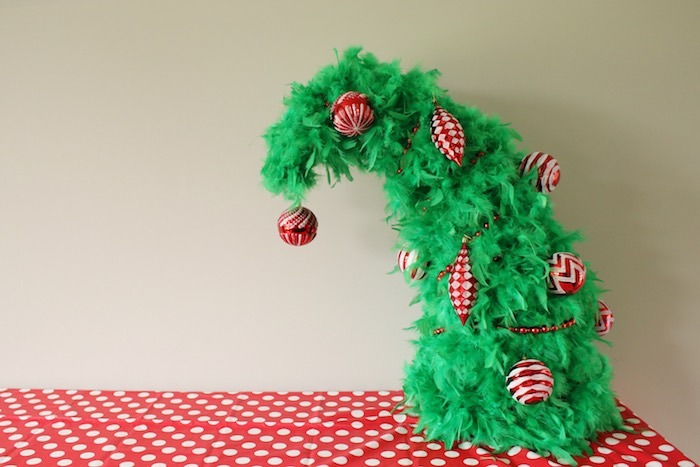 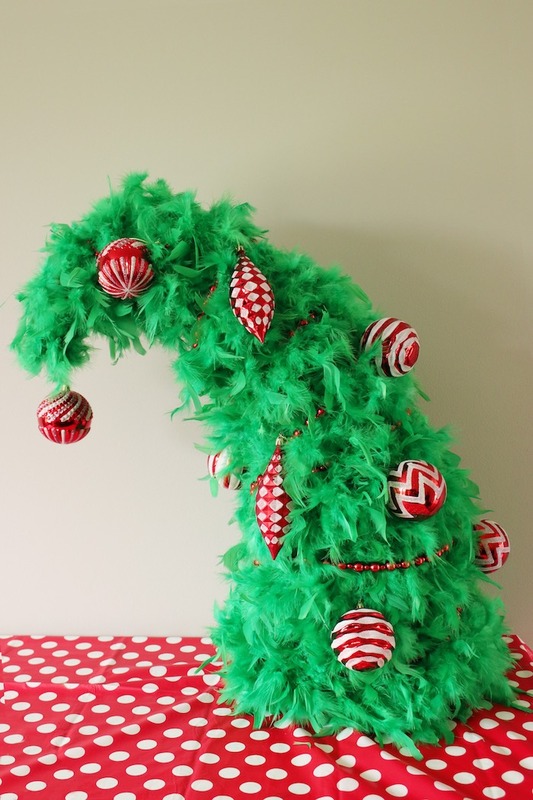 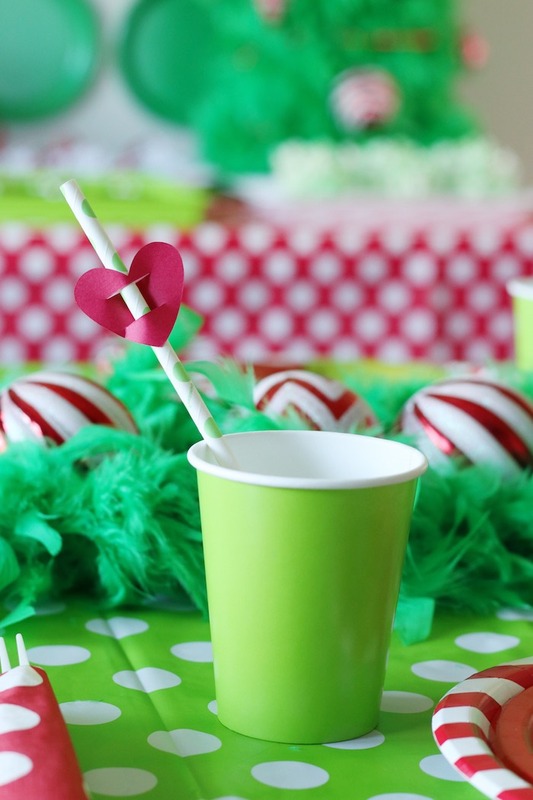 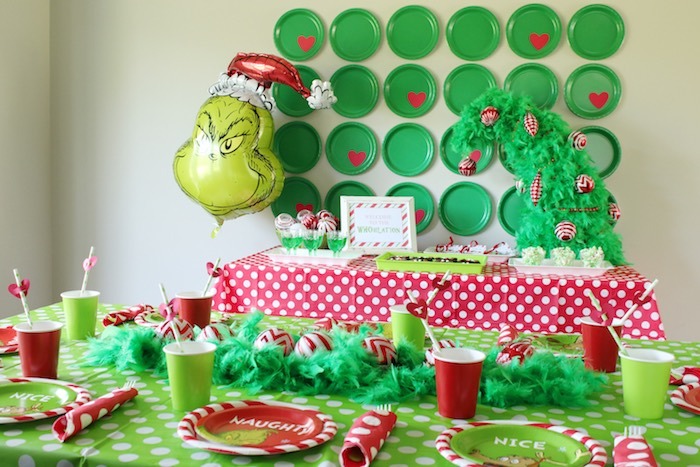 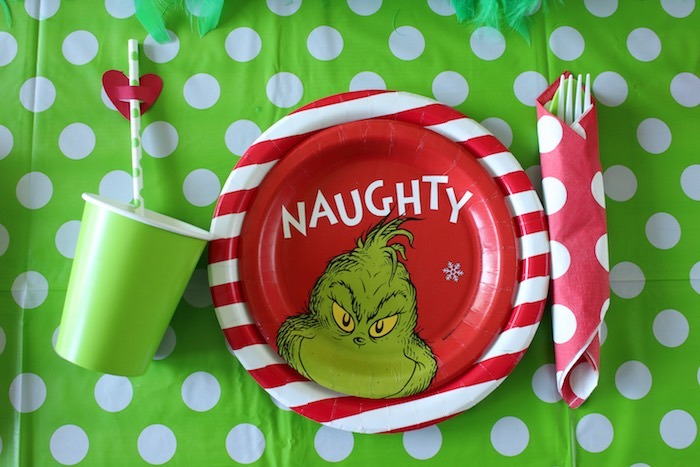 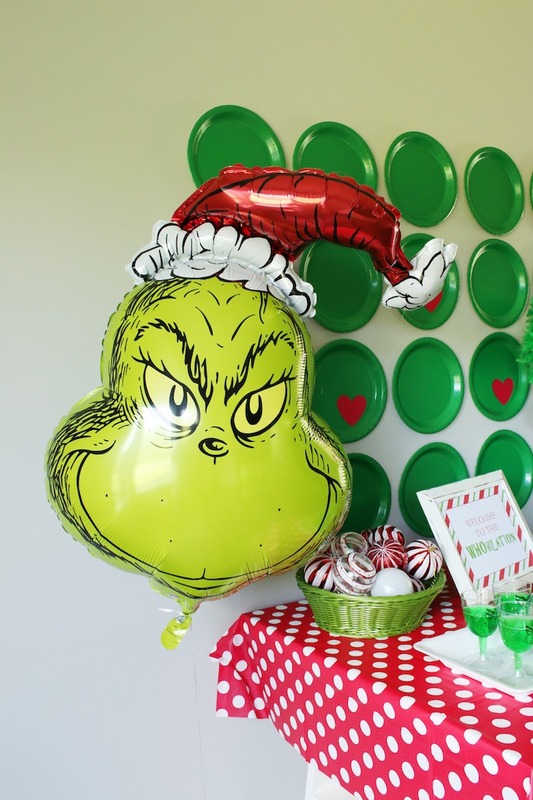 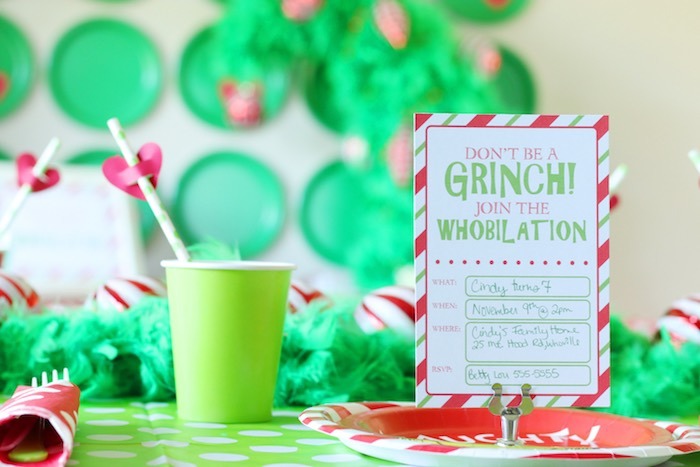 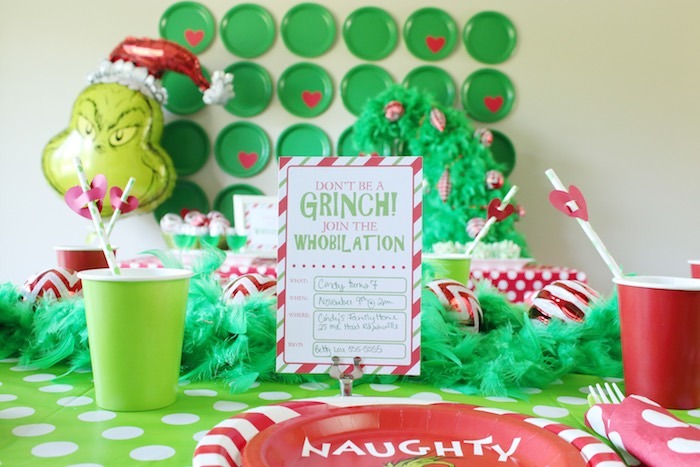 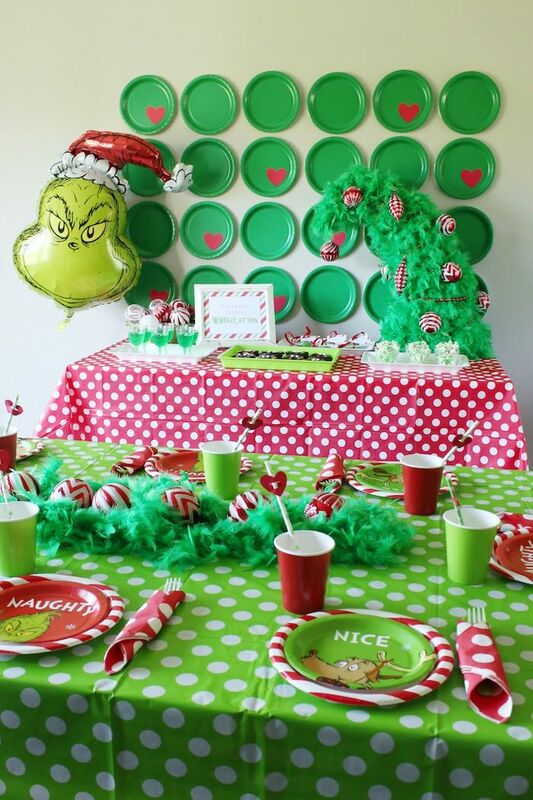 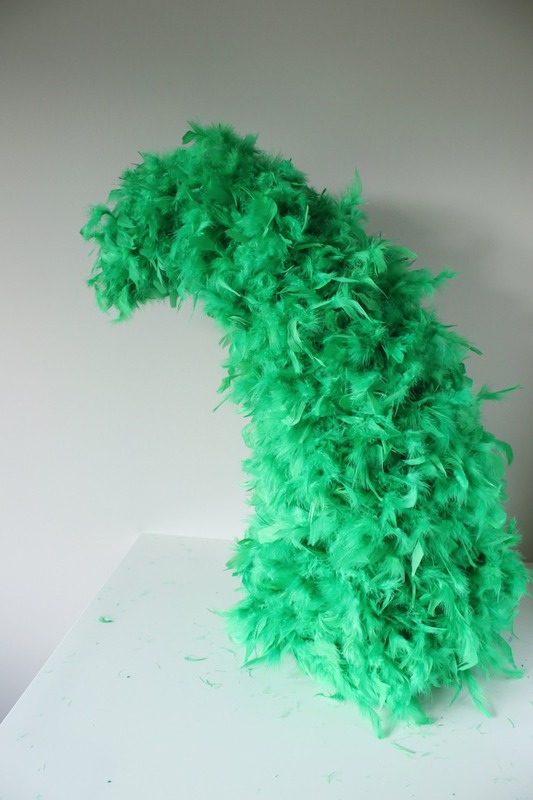 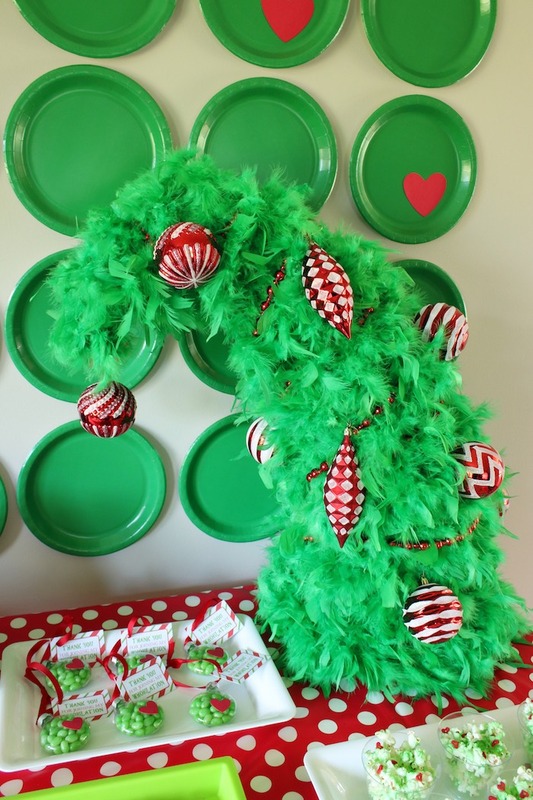 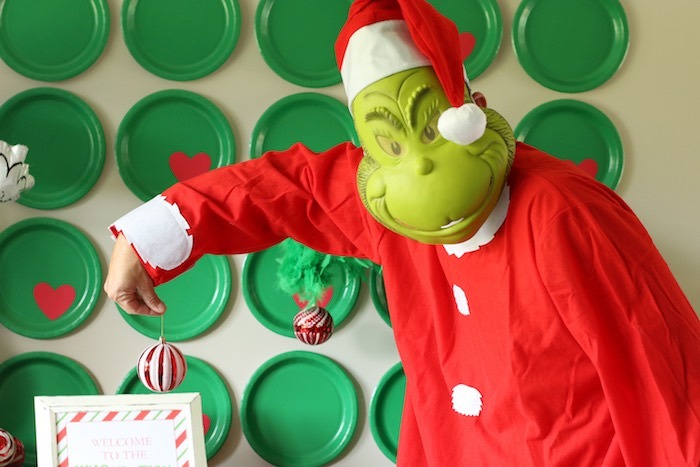 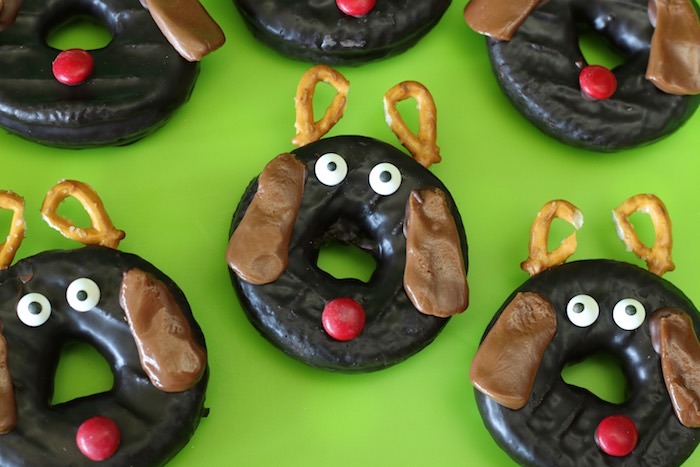 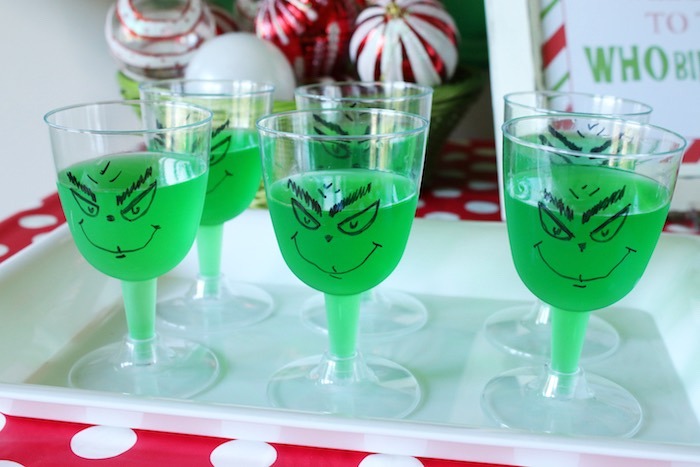 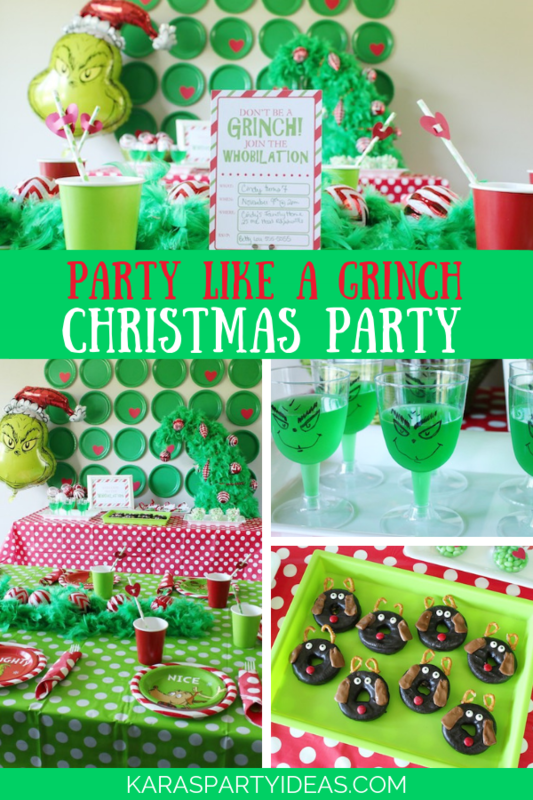 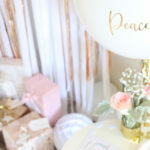 If so, this “Party Like a Grinch” Christmas Party by Brittany DeMauro of Wholesale Party Supplies, is sure to make your heart grow at least three sizes! 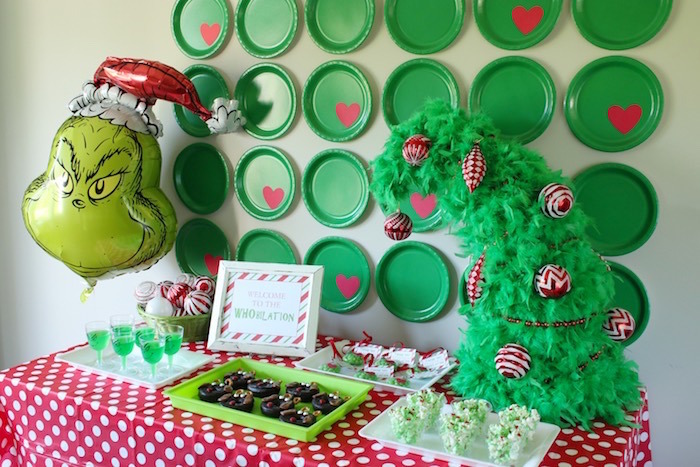 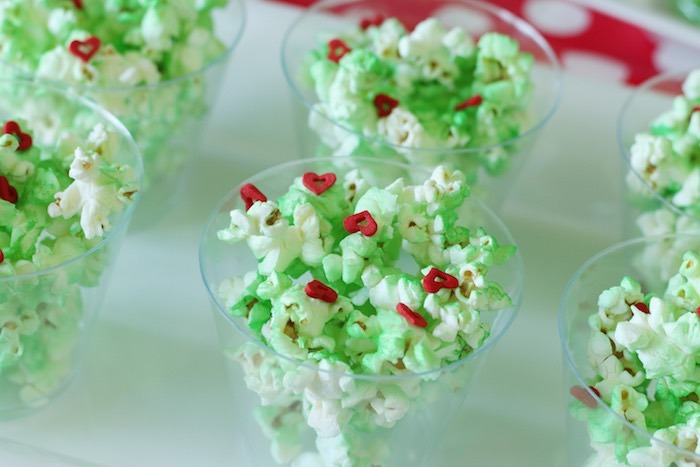 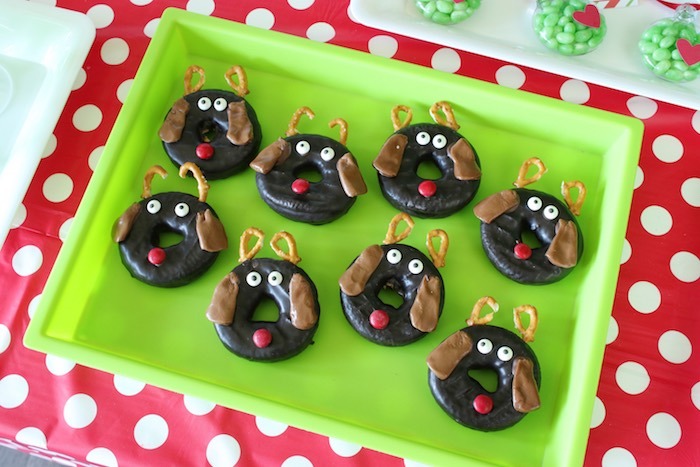 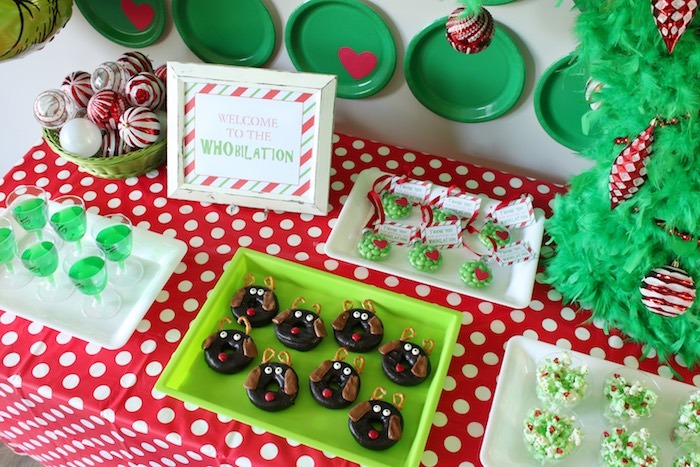 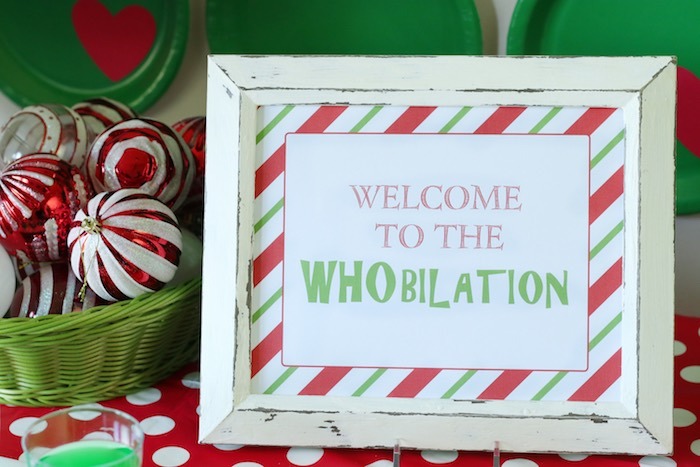 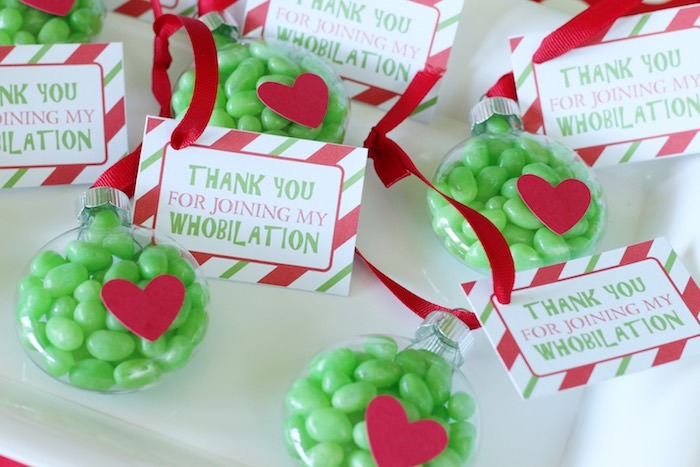 With its adorable decor and darling Grinch sweets, this celebration is a Whoville treat!